EOI C1 Inglés Success: Congratulations Paula & Ana! Well done Paula and Ana, I´m so proud of your achievement. Both of you are nothing short of brilliant. Spectacular! 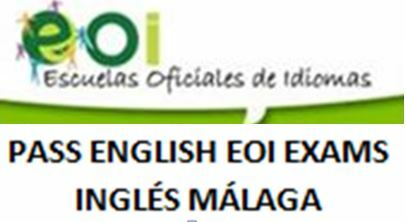 Posted on Jun 19, 2018 Jul 1, 2018 by Inglés MálagaPosted in ReadingTagged academia ingles malaga, aprende ingles malaga, b2, C2, clases particulares ingles malaga, cursos de ingles malaga, eoi ingles, ingles intensivos malaga. Previous Previous post: Come on England! Next Next post: Do you speak like a football fan?